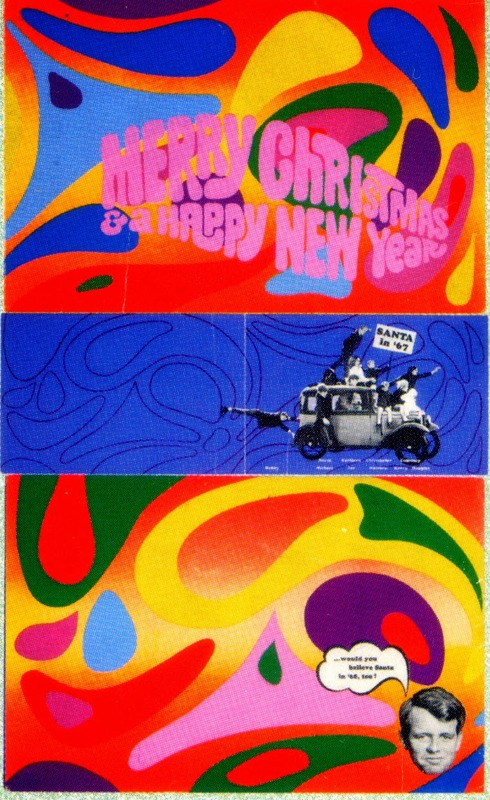 bobby kennedy's hip 1967 holiday card! "Is there any music that you would consider outside your comfort zone? 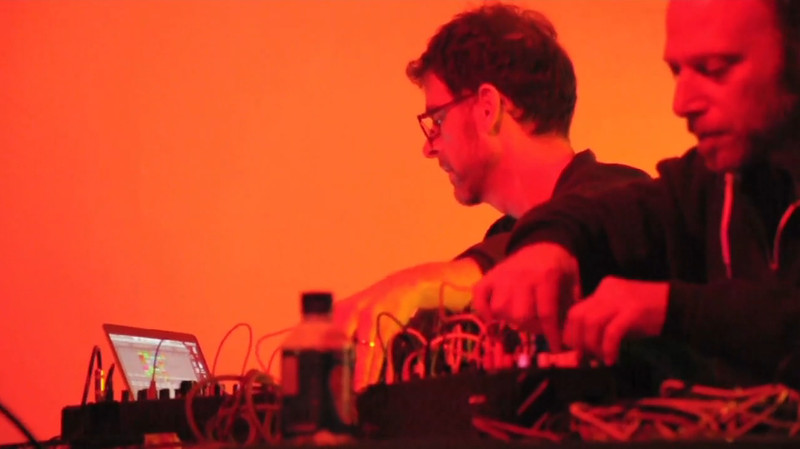 Possibly stuff like Cecil Taylor or Steve Roden"